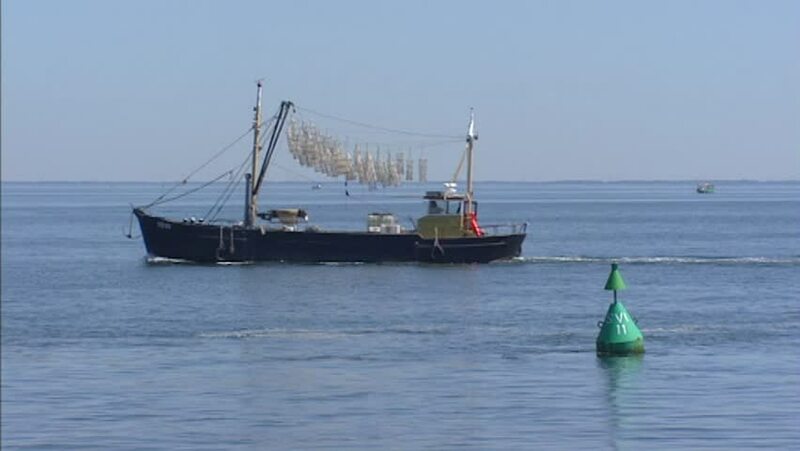 Yerseke kotter, traditional oyster boat sails along. Yerseke village is well known for its aquaculture of oysters and mussels. hd00:11Fishing boat near tropical beach. Island Koh Phangan, Thailand. 4k00:20Vietnamese fishing boats in a sea at sunrise. Nha Trang, Vietnam travel landscape and destinations.